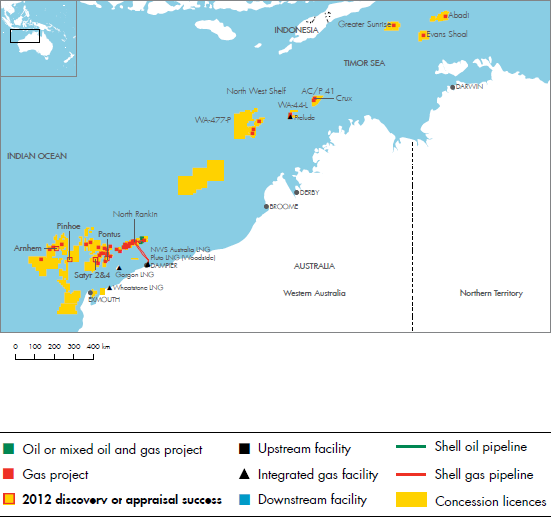 We have a 30% participating interest in the offshore Masela block where INPEX Masela is the operator. The Masela block contains the Abadi gas field. The operator has currently selected a floating LNG (FLNG) concept for the field’s first development phase.